You may download Green Industry Permitting Workshop presentations and handouts in PDF format from the Workshop Agenda below. 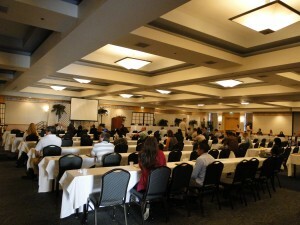 Workshop photos may be seen at: Green Industry Permitting Workshop photos. Jeffrey Overton, AICP, LEED-AP, Principal, Chief Environmental Planner,Group 70 International, Inc.